At Australia Pacific Trailers, it’s all about community and family. 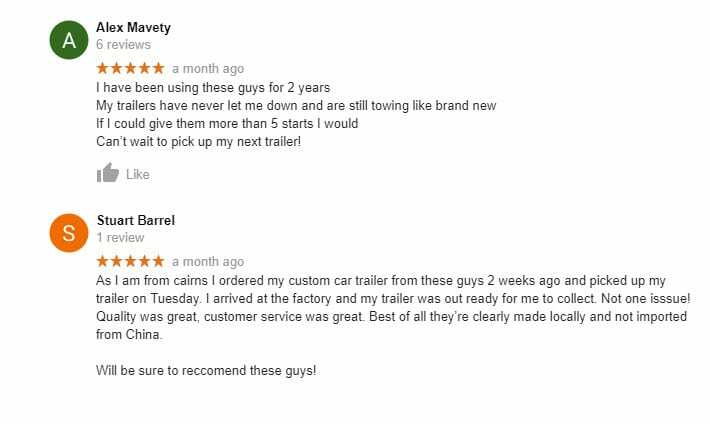 This family owned and operated business has been helping proud trailer owners for over 10 years. You can come in today and say hello to the founder Tony and his son Darko who oversee everything from sales, support and manufacturing. They manage a team of administrative and manufacturing employees. Our mission is to provide the BEST locally manufactured trailers on the market at a price that provides the greatest possible value for money. 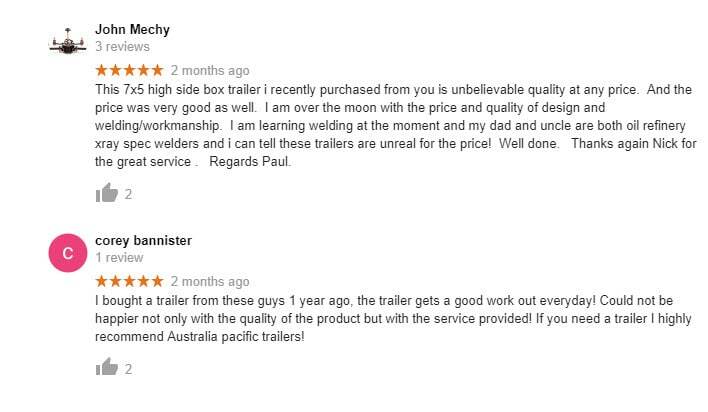 Here at Australia Pacific Trailers, we stand by one thing above all else – quality. That’s why over the past 10 years we’ve maintained our reputation for quality across our materials, manufacturing and service. 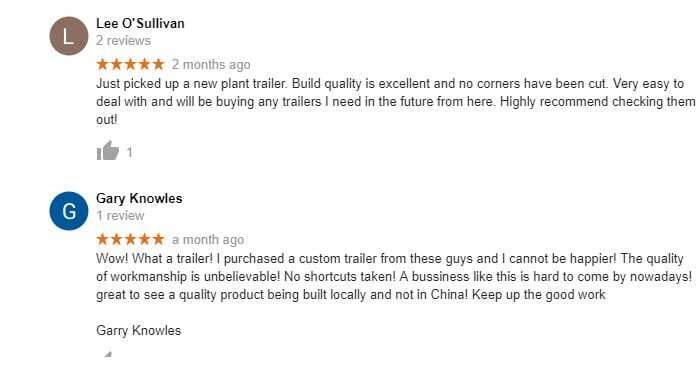 Put simply, we believe we’re the best trailer manufacturer on the market!